If you are a parent, parent-to-be, or know someone who is, the Mother of All Baby Showers is a must event. I attended a few years ago and this year, the Mother of All Baby Showers 2017 out did itself. The Mother of All Baby Showers is ALL about pregnancy, parenting and your growing family. MOABS is an annual adults-only one-of-a-kind experience in select cities around the country. We carefully select unique partners who we know will benefit from the tremendous promotional opportunities and who will offer the most value to our attendees. The celebratory and educational event marks one of the most special and fun times in parents’ lives in a very big way! I remember when I first attended MOABS I thought I wish this was around when I found myself pregnant for the first time. At this event, you get a chance to meet with amazing pregnancy, baby, and toddler brands and experts. 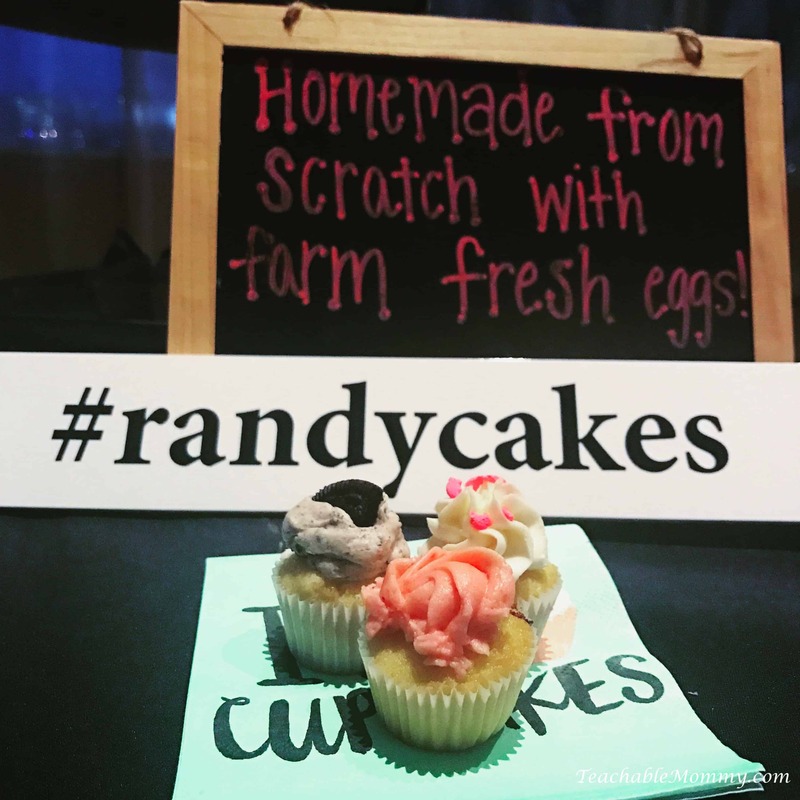 Attendees learn about services, products, and trends, all while trying these for yourself before you make the decision to buy. You can go to the store with the knowledge you need to register for baby items or pick up things for your child that are top notch. It was nice to see some familiar brands there, like Diono, Honest Kids, and Pretzel Crisps. And to meet with new ones like Mother Nurture and Bratt Decor. My pick from the Diono booth is the Travel Pal. This is something parents with kids of any age will find useful. Holds drinks, crayons, snacks, books, all the things you need for a hopefully peaceful car ride! Pretzel Crisps, are snacks our whole family enjoys. They have a brand new flavor, or at least new to me- Bacon Habanero. It sounds spicy but it isn’t. A little kick but nothing that will make you tear up and run for the milk! We all grabbed a Honest Kids juice box on the way in. No shame here, I will fight the kids for them when we have them in the house! Organic and only sweetened by the fruit it’s made with! One of the new brands I learned about is Bratt Decor. They offer luxury and designer furniture options for nurseries and toddler rooms. 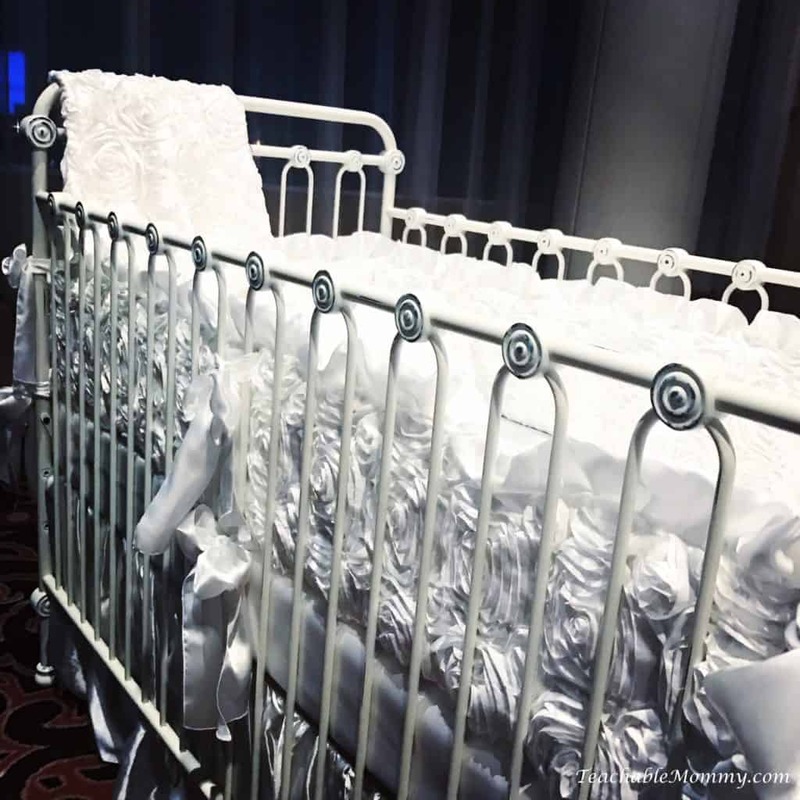 I love how unique the iron cribs look, fit for a princess or prince. Too bad I had no idea about this brand when my daughter was born because you know I would have done this up Disney style! She might be past the crib stage *sob* but they have lighting fixtures she can use in her room now. I’ve got my eye on a few of them! 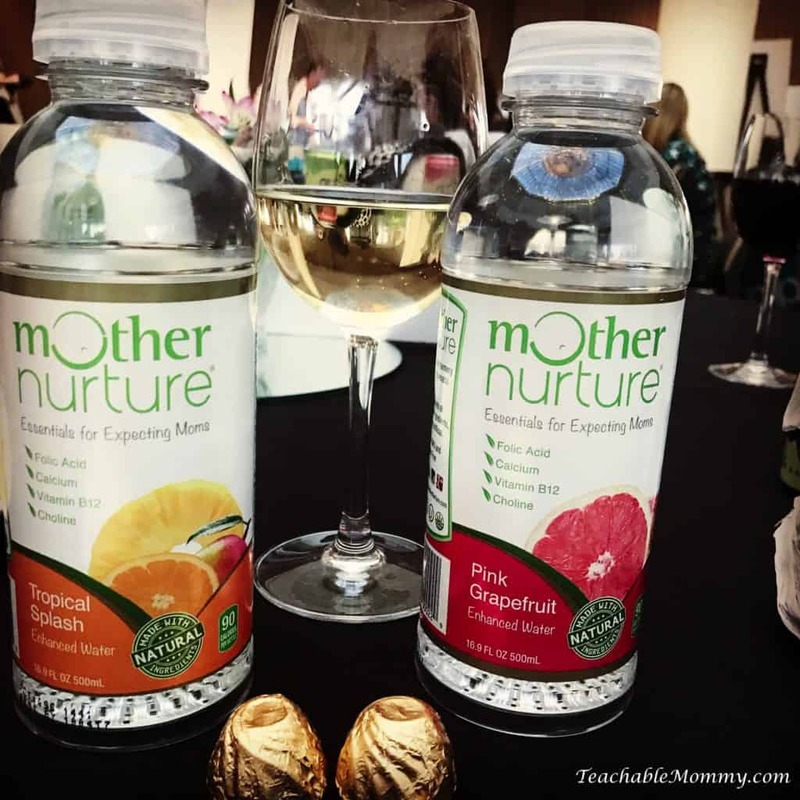 Another brand that is new on the scene that I have been anxious to try for myself is Mother Nurture. Although I am NOT pregnant, the enhanced waters and chocolate truffles are AMAZING. The Enhanced Waters provide essential nutrients like Folic Acid, DHA, Calcium and Vitamin D to support mom and baby’s health during pregnancy and breastfeeding. They are Non-GMO, Gluten-free, Kosher, and packaged in BPA-free materials. Not pregnant? All those nutrients are still good for you so go ahead and enjoy. Speaking of enjoying, the chocolate truffles are a must. I mean they are good for you so that means less guilt right? Buy yours on Amazon. 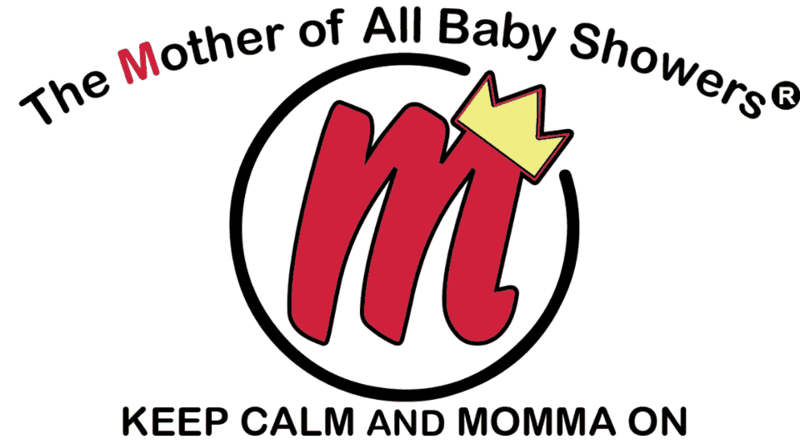 Check out the Mother of All Baby Showers schedule to see when it is coming to a city near you. Grab your husband or your best friend and enjoy an adult only night out of fun, learning, and experiencing the latest and greatest for your growing family! I received a free pass to the Mother of All Baby Showers. All opinions are my own. National Geographic Kids Hey, Baby! Plus Giveaway! My niece is expecting and just moved to town. I will have to take her if it’s coming anywhere near us. Sounds like fun and I love all the healthy snacks! The waters look refreshing! This looks like a great event. 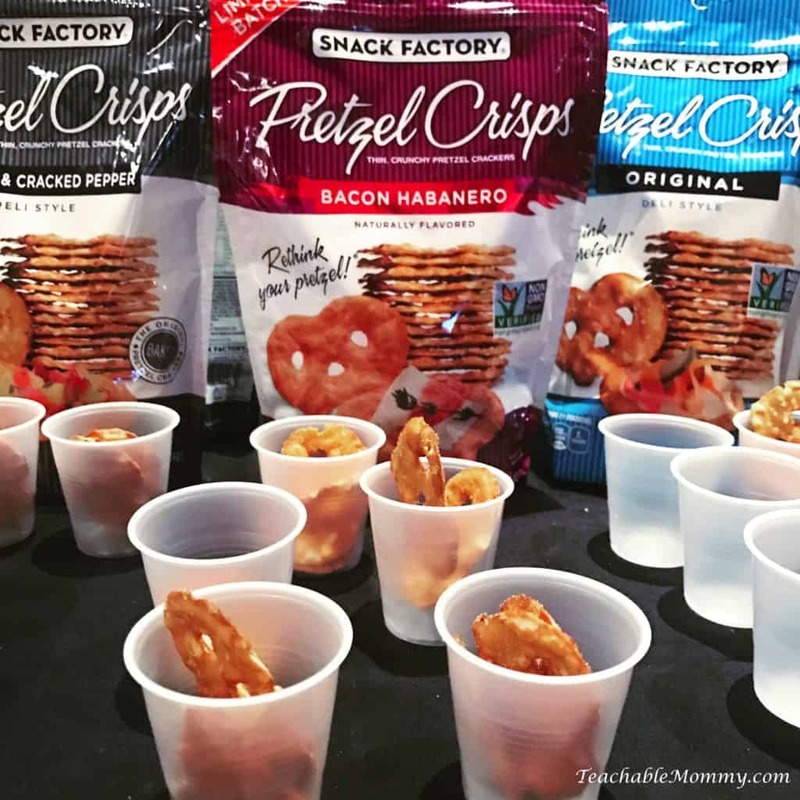 I love Pretzel Crisps, I get them for snacks for our family game night. This is such a great idea, and I would definitely have gone when I was pregnant. It looks like there are so many interesting – and tasty! – products on display. What a fun day. Even though I have a seventeen-year-old I would love to attend this to find products and ideas fo caring for my niece while she is with me. So much wonderful stuff these days. I am really loving the Mother Nurture water. Looks like great fun! I love Honest Kids drinks. That’s what my kids get in their lunchbox. OMD that crib. I want one! Seriously though, what great ideas. 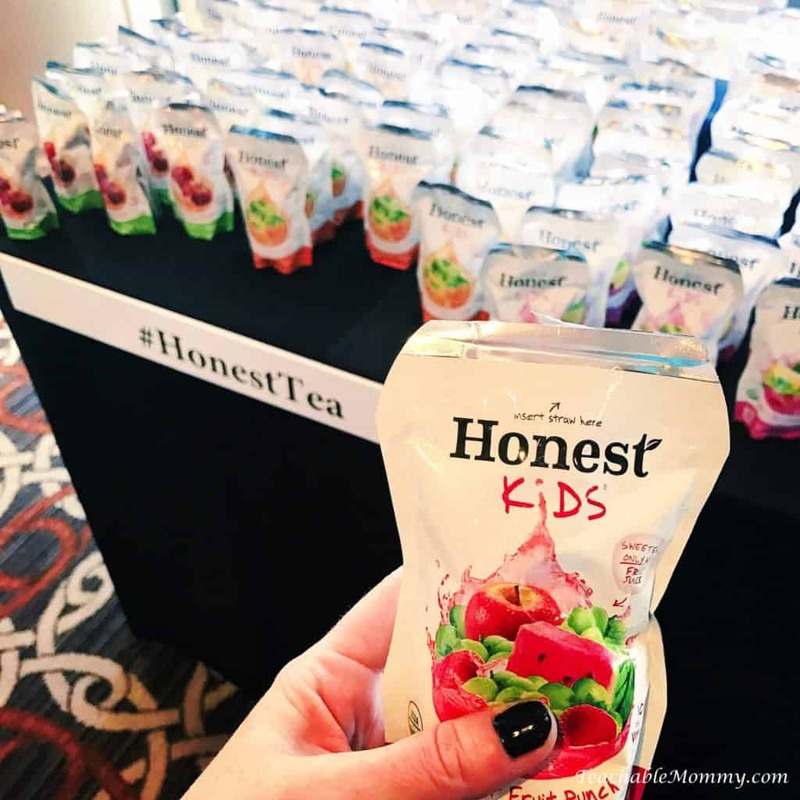 Honest Kids drinks are top notch. I am still drooling for that design of the crib. Divine! It’s cool that you were able to check out some of those snacks and drinks there. This sounds like fun! Awww what a nice event. The crib is too cute. I love it. This looks like such a fun event. I love Honest Kids. My friend is expecting so I will have to take her to this. It seems like a great event! I would have liked to go to something like this when I was pregnant. Have brands and resources all in one place for me to learn about. The crib is so darling! I would have loved the nursery decor for my little princesses. Need to invite myself to some more baby showers so I can shop! 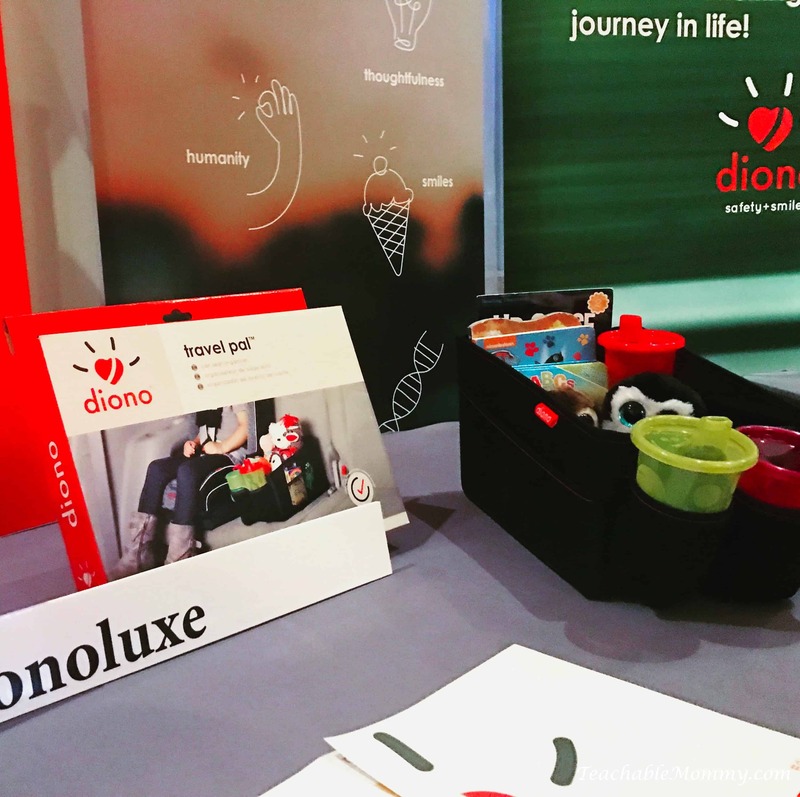 The Diono Travel Pal looks like something I’m going to need to invest in!!! Seems like a great time and so much for new mommas to check out! I need to pass this on to my cousin who is expecting her first baby. This would be just perfect for her!